Lymphatic malformation is the rare non-malignant growths with sponge-like collection of some clear fluid-filled channels or spaces that are thought to be an outcome of an abnormal development involving the lymphatic system. 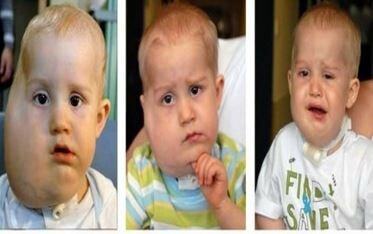 These malformations that occur are mostly visible at the time of birth or when the child reaches 2 years old. This problem may affect any body area, except the brain; the most common affected sites are the head and the neck regions. 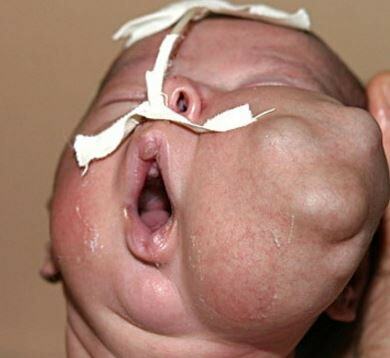 Lymphatic malformation which is evident at the period of birth are considered congenital and characterized by spongy, soft type of non-tender masses. 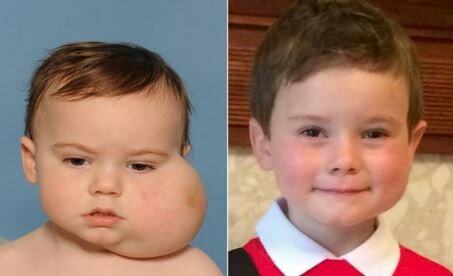 Its clinical manifestations and severity depends upon the size of the mass in relation to its specific location, in which some can be turn out to be massive. 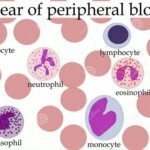 The lymphatic system plays a vital role in the body being a part of the immune system; it has a protective mechanism that fights against infections and other presenting disease conditions. As lymphatic malformation arise anytime regardless of its size, it can end up with some degree of functional impairment of some nearby organs or structures, and there will be some disfigurement which can be clearly seen in the affected site. Vascular malformations generally refer to some specific types of congenital vascular defects which might involve only the veins, only the lymph vessels, it can be both veins and lymph vessels, or it can also be both arteries and veins. The clinical symptoms of lymphatic malformations develop as a result of an obstruction or some compression of nearby structures with the affected area. It can be localized in one area of the body, or it may diffuse to other parts of the body. The specific cause of lymphatic malformations is yet unknown. Studies have shown that it can arise as a result of some developmental abnormalities involving the vascular system during the period of embryonic growth. Its occurrence has no relation with any genetic risk factors, immunological risk factors or with any environmental factors. The diagnosis of lymphatic malformations can be done through a prenatal ultrasound before the date of delivery. Therapeutic procedures and interventions may vary among patients, depending on the type of lymphatic malformation, its location and the severity of the problem. Perkins JA, Manning SC, Tempero RM, Cunningham MJ, Edmonds JL, Jr., Hoffer FA, Egbert MA (2010). Lymphatic malformations: current cellular and clinical investigations. Otolaryngol Head Neck Surg. 142(6):789-794. Gangi A, Guth S, Guermazi A, Eds (2009). Imaging in Percutaneous Musculoskeletal Interventions. Springer, Germany. 378-379. Ernemann U, Kramer U, Miller S, Bisdas S, Rebmann H, Breuninger H, et al (2010 May 11). Current concepts in the classification, diagnosis and treatment of vascular anomalies. Eur J Radiol.